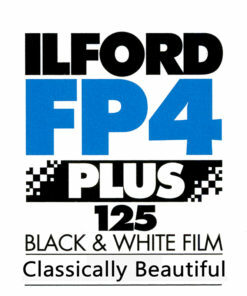 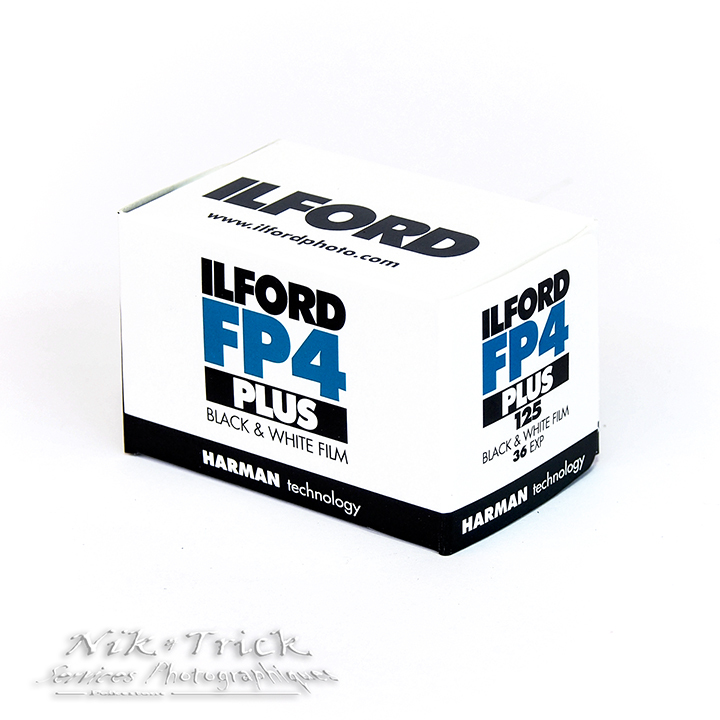 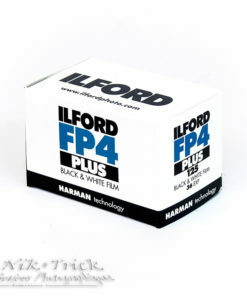 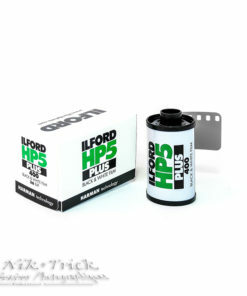 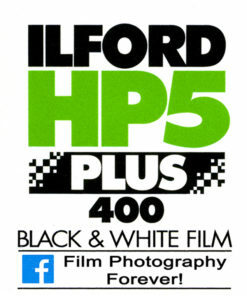 For high quality black and white photography, ILFORD FP4 PLUS is unrivalled. 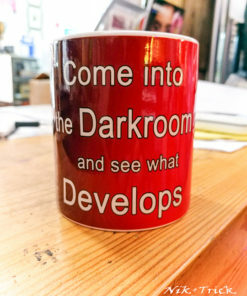 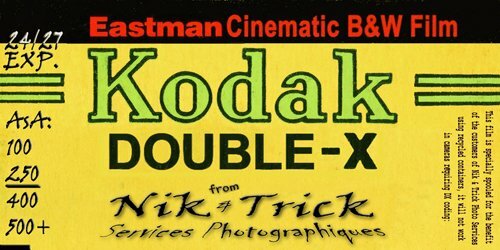 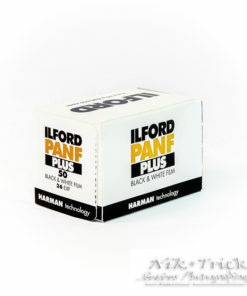 Its very fine grain, outstanding sharpness and high acutance make it the film of choice whenever a job demands great enlargement or the subject contains a wealth of fine detail. 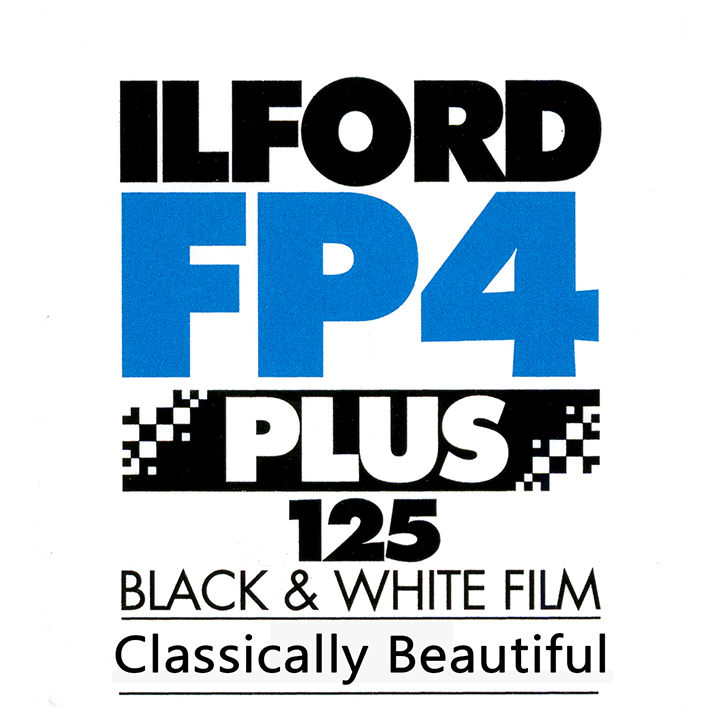 Nominally rated at ISO 125/22, ILFORD FP4 PLUS has become the benchmark against which other medium speed films are judged. 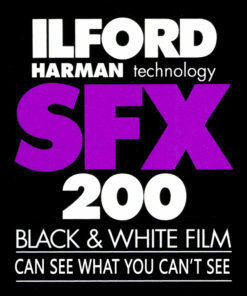 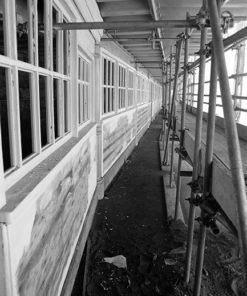 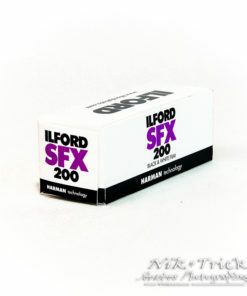 With enormous latitude for exposure error above and below its ISO 125, ILFORD FP4 PLUS is very suitable for most photographic subjects under a variety of lighting conditions. 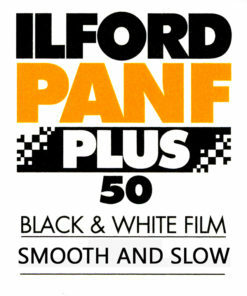 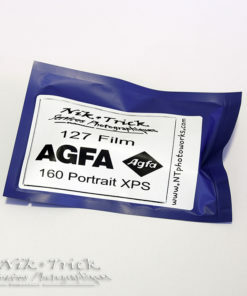 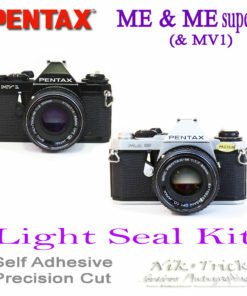 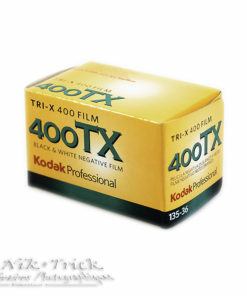 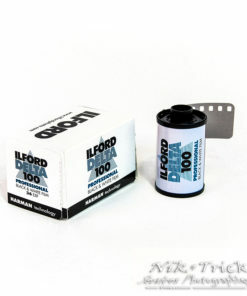 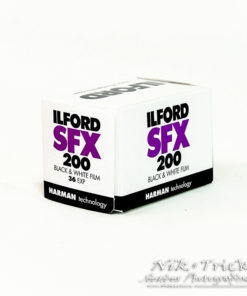 Can be pushed/pulled from 25 to 1600asa and makes a lovely slide film!